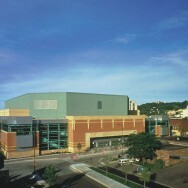 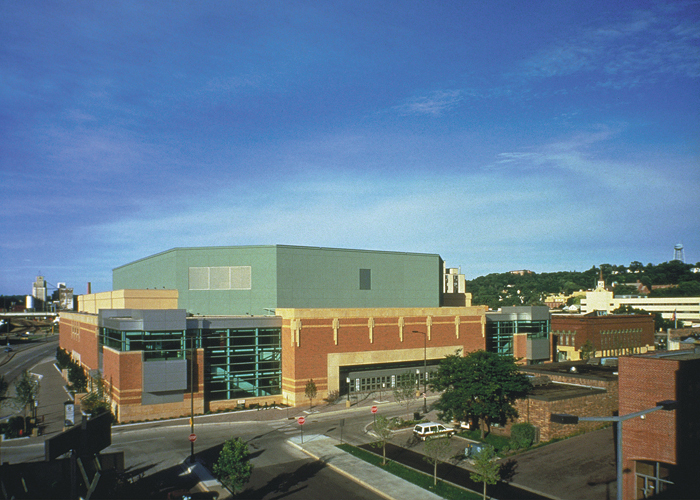 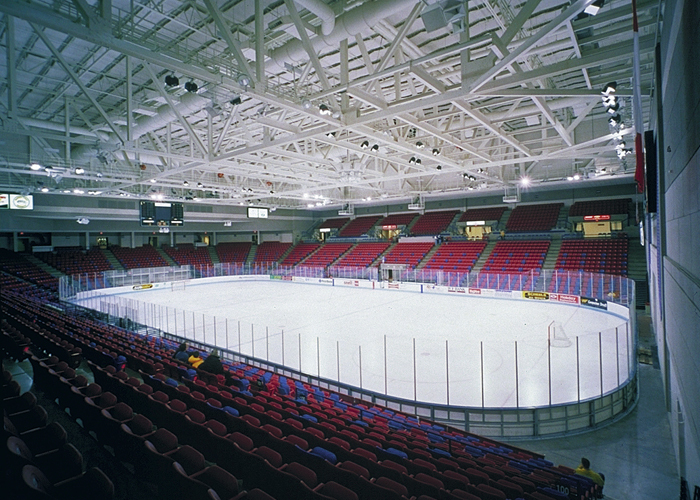 The Mankato Civic Center is one of the Midwest’s premier centers for sports, entertainment, and conferences. 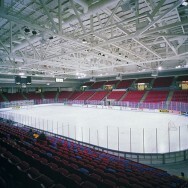 The facility includes a 7,300-seat sports arena, a conference center, a reception hall, and banquet and exhibit spaces. 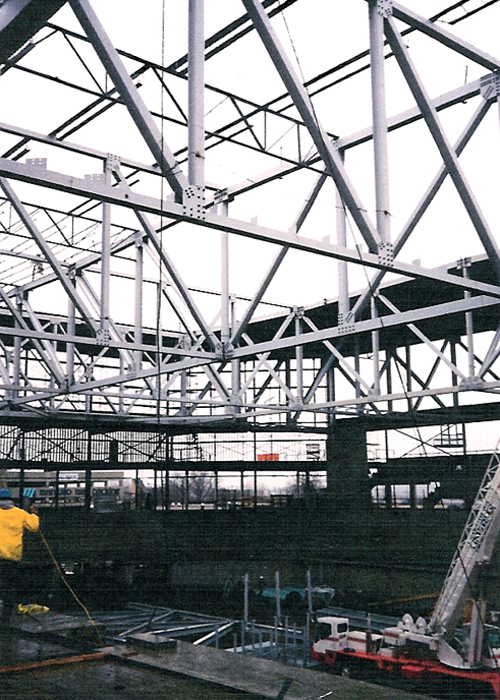 Construction materials include structural steel, pre-cast concrete, and cast-in-place concrete with a driven pipe piling foundation. 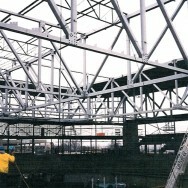 Clear spans within the 200,000 square foot facility reach up to 240 feet.